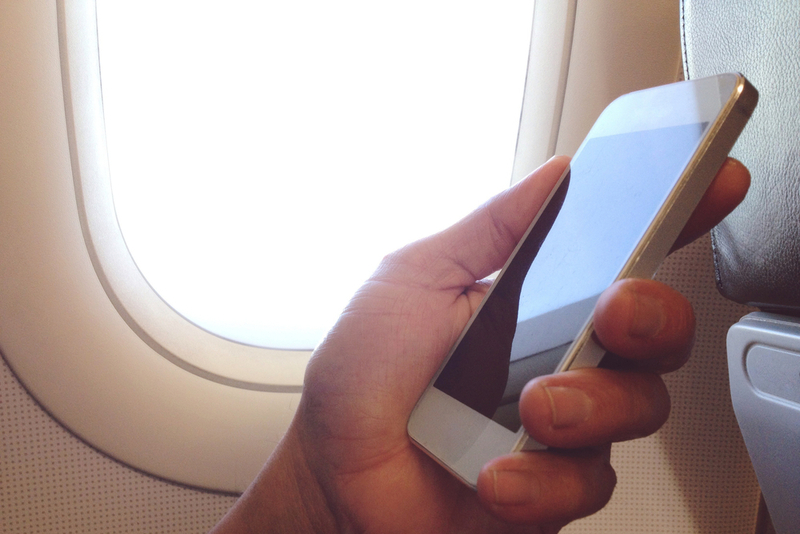 Is Travel Booking Going Completely Mobile Soon? Travel Booking Going Completely Mobile Soon? With more than 50% of the public using in the US being smart phones and 3G networks, the basis for this travel booking scenario has already been established and time seems right for a complete switch of booking to users’ cell phones. In addition the number of advantages of mobile booking tools seems to be infinite. Not only will users have more choices with regard to their used equipment. They will also be more independent in terms of time and location, being able to make changes on the go. Furthermore, already existing applications work “right to the point” without bothering distractions from ads and other options known from web sites. Besides, Apps can handle personal settings according to individual preferences. However, the more important question is if the travel industry is ready yet and able to provide certain tools and environments in order to enable this switch. When developing a mobile booking tool it is important to include the three pillars of the booking process: shopping, booking and trip management. With one or more flexible and exchangeable front end and a business logic on top the development of a future-proven mobile booking tool could be done. Voice recognition interfaces and devices which read your movements as well as virtual agents which automatically book, once a meeting is confirmed and added to the calendar, are imaginable. In case GDSs keep staying inflexible and continue trying to protect their inventory instead of innovate smart minds will find a way to go around them. In my mind they should stay out the front end/IBE business – they are not agile enough. Their role is in back end. How Is This Going to Affect Corporations and Enterprises? Corporate IT departments should be able to support different travelers’ mobile devices instead of company-wide standard cells. They need to be prepared to manage the multitude of sources and options. Since OTAs probably lack certain technologies at this point and agencies are reluctant to invest in research and development, a strong player from outside the travel industry is likely to step up and therefore raise the bar for competition in this field. However, mobile and internet booking tools are likely to exist in harmony. While on the road, people might use their hand-held devices like smart phones or their iPad. But when they are at home they probably will take advantage of a bigger screen using a stationary device. Obviously additional services such as merchandising, check-in, seat reservation, re-booking/exchange, etc. will soon be done primarily mobile. Also hotel reservations and car reservations will be made once the trip has already been started. In the end, users will decide, what is more convenient for them at that certain time.